Beginning this month, the Virgin Islands Water and Power Authority (WAPA) will resume disconnections. Of particular importance to WAPA are those customers who have not made any payments over the last three billing periods, according to a press release issued Tuesday by WAPA. 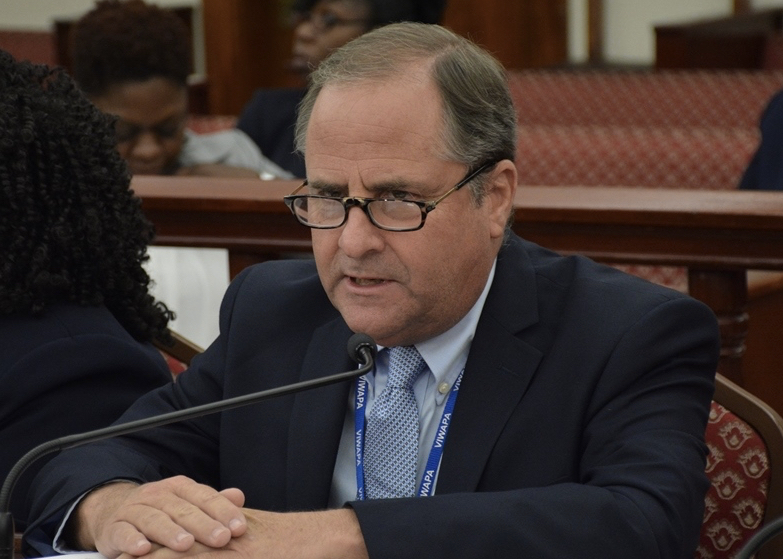 “Due to the delays in issuing post-storm bills, a decision was made last year to suspend the authority’s disconnection policy. Rather, customers were offered a payment plan that allowed balances to be paid over a longer period of time. However, there are customers who have not made any payments on their accounts, as they took advantage of the temporary non-disconnect policy,” Executive Director Lawrence J. Kupfer said Tuesday. “Given its financial challenges, WAPA can ill afford to continue providing service to those customers who have simply refused to pay. Some customers were billed for service received as the restoration began last October and have failed to make any payments on their account. Accordingly, the disconnection notices will be issued to those customers to allow them a final opportunity to cure their outstanding balances, and they are advised to contact the Customer Service Offices to do so,” said Kupfer. WAPA continues efforts to normalize all facets of its operation and build a more resilient utility for years to come.